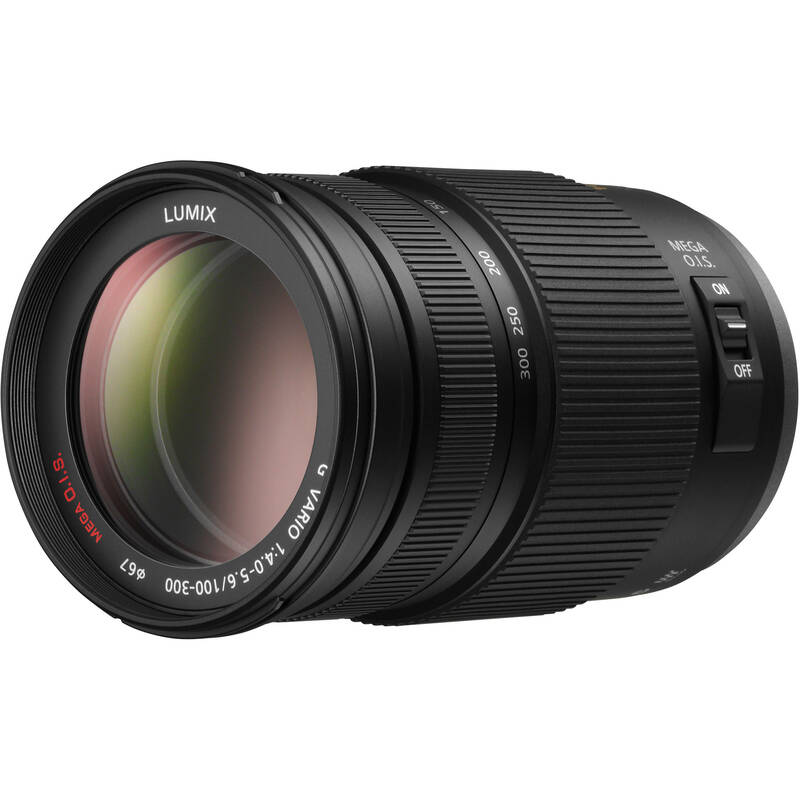 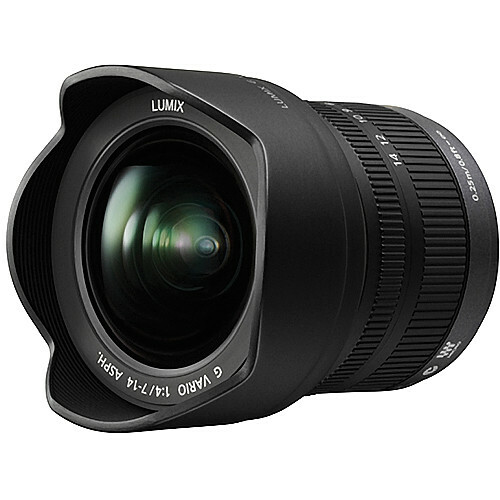 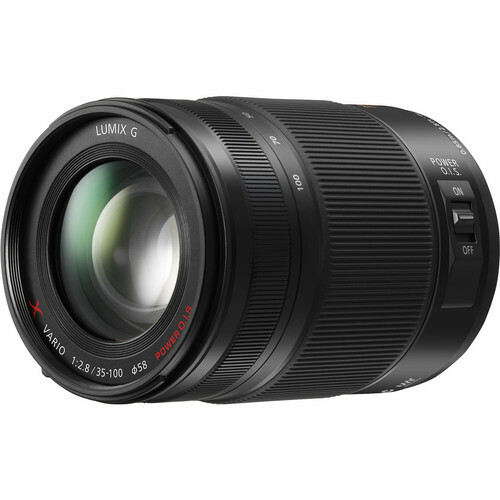 A few of the popular lenses in our mirrorless range include the Panasonic Lumix G 7-14mm f/4, 12-35mm f/2.8 and the 35-100mm f/2.8. 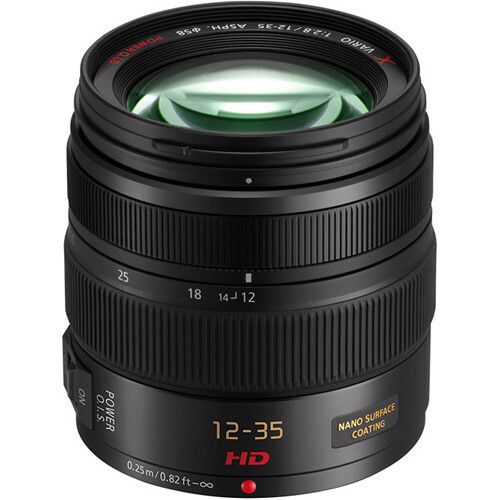 We also stock Sony’s 16-35mm FE f/4 OSS, 24-70mm FE f/4 OSS, 70-200mm FE f/4 OSS. 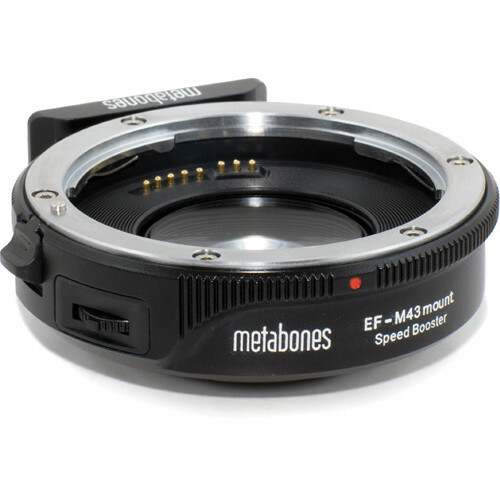 Along with standard Micro Four-Thirds format lenses, Camera Hire also stocks Cinema (CN-E) lenses (use with Metabones Speedbooster adapter) and lenses for Micro Four-Thirds cameras.